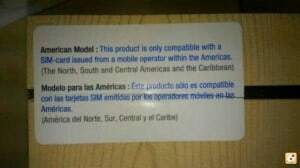 Warning: Don’t buy a Galaxy Note 3 from USA to use in Europe or vice versa! 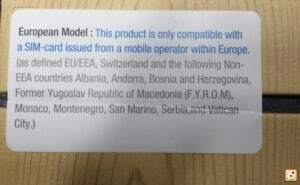 Together with the Note 3, Samsung also introduced a new policy: Galaxy Note 3’s from America are only compatible with SIM cards issued by an operator from America and Galaxy Note 3’s from Europe are only compatible with SIM cards issued in Europe. 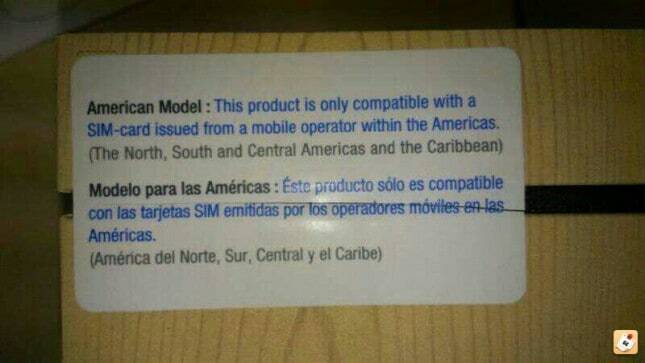 What this basically means is that, if you buy a new Galaxy Note 3 from America, you can only use it in America. The same thing applies for Europe. 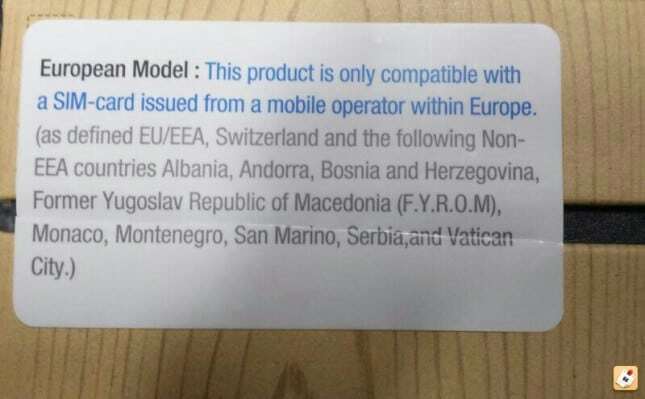 If you buy a new Note 3 from America or Europe and want to use it in another region than the one you bought it from, for the first time, you cannot do so until you go to an official Samsung Service center that will remove the region lock for you, against a fee of course. However, if you buy a new Note 3 and you activate it in the region you bought if from (meaning you buy a Sim card from an operator and introduce it in the phone to activate it) you will then be able to use the device with SIM cards from other regions as well. Well, for me there is only one possible explanation. Samsung wants to cut off the intermediaries that buy phones from cheaper regions to sell them in more expensive regions. It’s well known that Europe has bigger prices for Samsung’s devices and buying them from America is a much better deal. But this brings loses to Samsung because even though sales in the US increase, they decrease in Europe where they have more to gain. If you have another explanation for this, please share it with us.